Spain is a great destination for any type of trip, it's diverse landscapes stir the soul! With superb beaches, thriving cities, vibrant coastal metropolis, fun nightlife, idyllic islands, stunning wine regions, cultural diversity and historic towns. There is everything from lush meadows and snowy mountains to huge marshes and deserts in the south east. There are numerous monuments, museums, nature areas, accommodation options and restaurants offering services, tours and activities for everyone to enjoy! Known for its Gothic architecture, bustling sea port and vibrant culture, Barcelona is a city with historical attractions and an inviting culture of music, food and art. 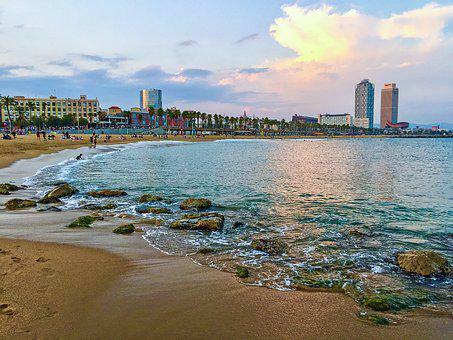 Located along Spain’s northeastern coast, Barcelona has a distinct culture and characteristics. 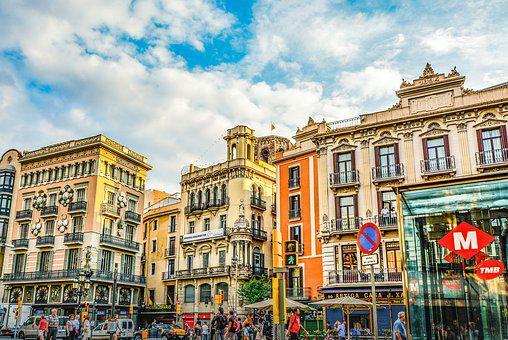 Walk the charming Las Ramblas boulevard, relax on a sandy beach or eat at one of the local street cafes and see what makes Barcelona among Europe’s most popular and well-traveled cities. The Corner Hotel Package Special! 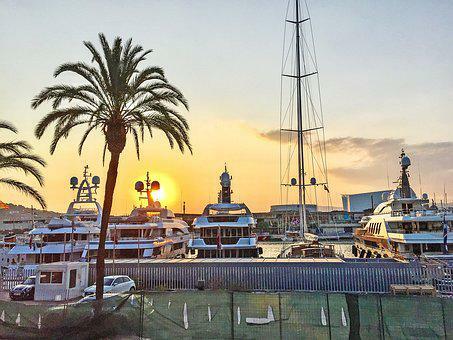 Special inclusion: Two Hour Private Panoramic Barcelona Tour by Car with Driving Guide & 24 hour Sightseeing Hop on Hop off Bus Tour!!! Four night stay for two with daily breakfast starting at $1399.00. The Corner Hotel is located in Barcelona`s Eixample district, at the intersection of carrer Muntaner and carrer Mallorca. The building, which maintains all its original architectural details, is a perfect representation of the neighborhood`s history. The hotel is literally surrounded by the city`s top cultural sites, restaurants, and nightlife venues. *All prices are subject to change and availability.